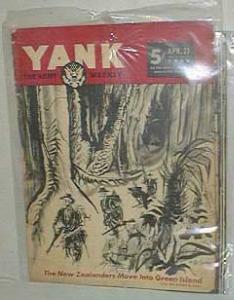 Items Similar To "Yank the army weekly, Apr. 21, 1944., Vol. 2 No.44, New Zealander..."